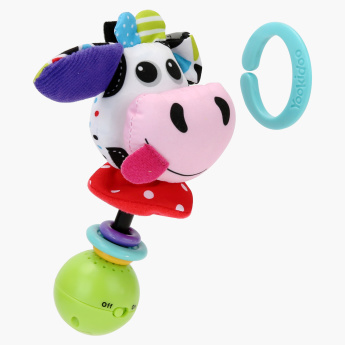 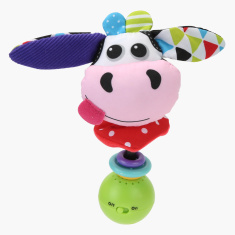 Yookidoo Cow Shake me Rattle Toy | Multicolour | With Battery operated motion. 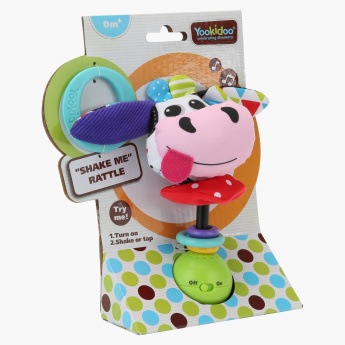 Get this rattle toy for your baby to keep your kid entertained. 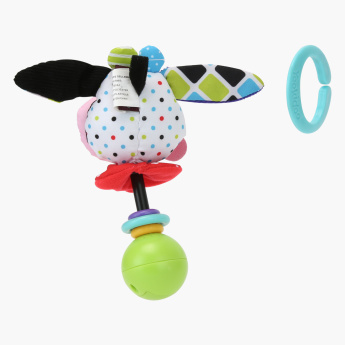 It looks attractive and will be loved by your child and the small size of the toy makes it easy for your child to hold.